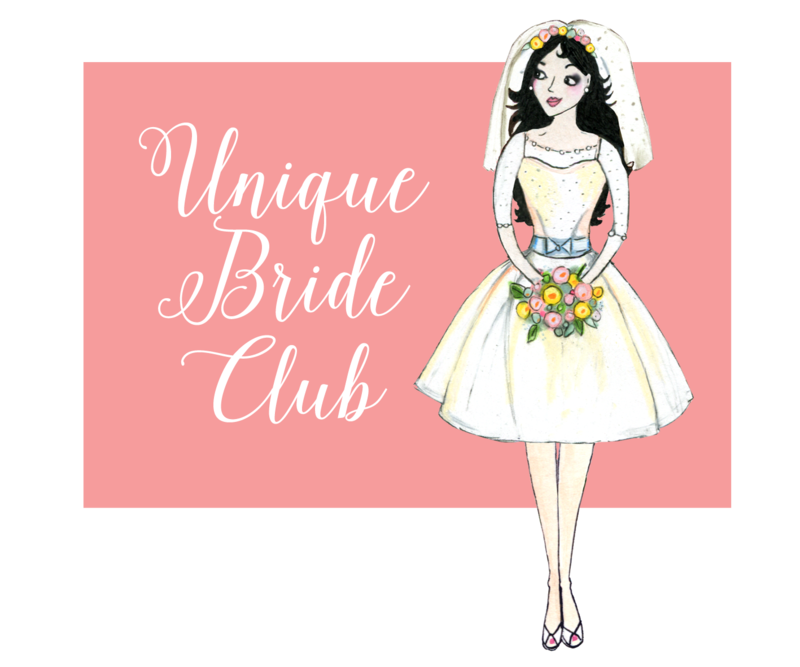 Unique Bride Club is the place to get all the inspiration you need for your wedding, delivered straight to your door. 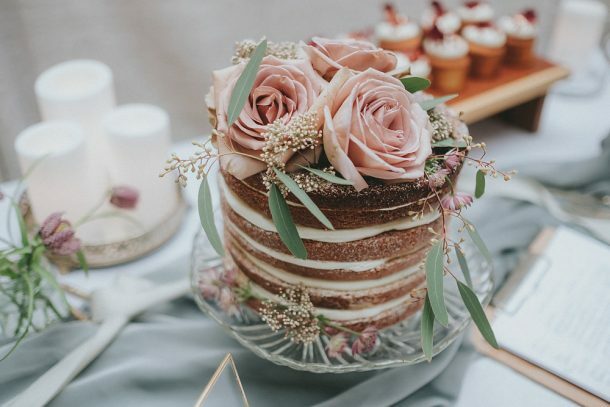 It’s like a wedding fair that comes to you, packed full of ideas and promotions from hand picked wedding suppliers, chosen by us for their beautiful products, impeccable service and passion for the unique. By unique we mean vintage, one of a kind, bespoke, eclectic, boho, alternative – anything that embraces style, oozes individuality and celebrates the “you”. THERE ARE TWO WAYS TO JOIN UNIQUE BRIDE CLUB…. 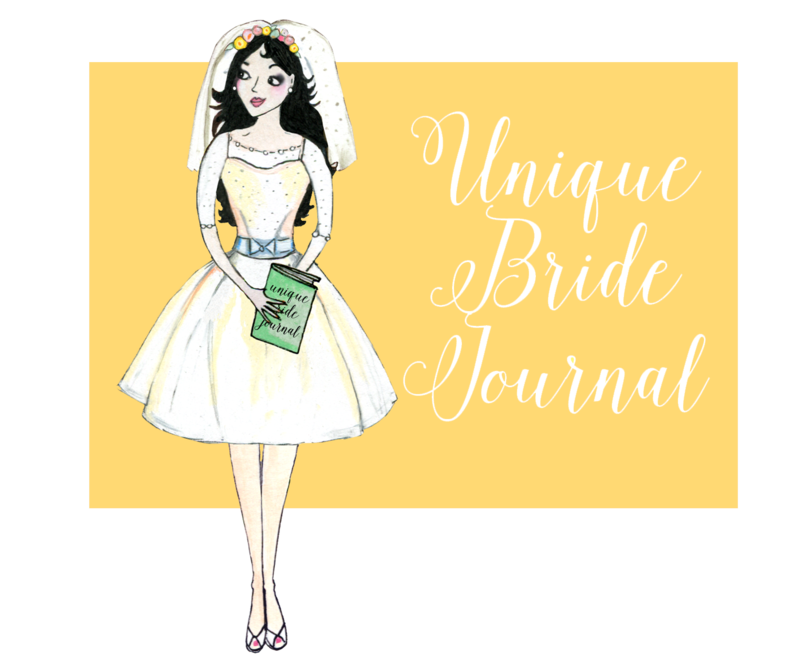 Unique Bride Journal is a yearly subscription journal sent to your inbox on the 15th of every month, packed full of promotions, offers, competitions, DIY tutorials and inspiration for your unique wedding. Sit back and receive great offers in one place, at one time – without leaving home! 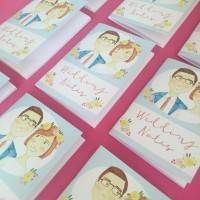 We have carefully chosen suppliers who can provide you with everything you need for your big day, wherever you live with a promotion attached. 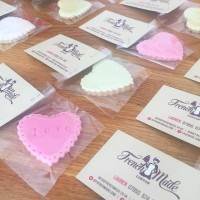 The Unique Brides in the club will also receive half priced entry into our fairs and be the first to hear of new launches and events we run. Unique Bride Journal is having a change which we will update you soon. Unique Bride Box is a subscription box delivered via the post straight to your door, packed full of treats that you can enjoy straight away which also will inspire your wedding day. 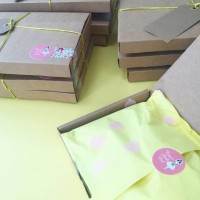 Think bridal accessories, food goodies, original designed stationary and loads more. 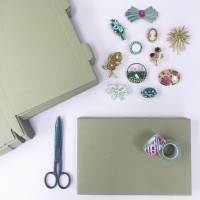 Plus if you subscribe to Unique Bride Box for six months, you will receive Unique Bride Journal totally free for the same time period. That means treats and promotions all at the same time, without leaving home!